After our successful Season 1 now we are bringing Season 2 of Guru Mann Challenge. 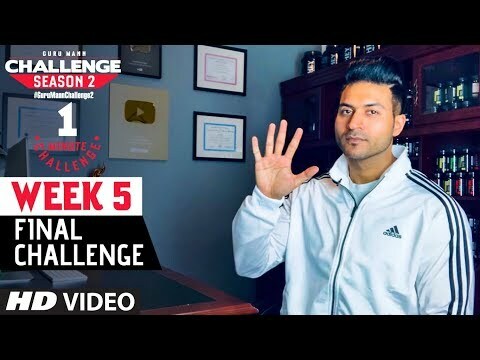 In WEEK 5 Challenge, All the winners & runner-ups of Week 1, 2, 3 & 4 will compete with each other. Sir weightloss new series kab ayega? Fitness Lenged The Greatest Guru Maan ..
Why you haven't performed this challenge !!!!!! Edit- How are you so humble? I am not getting.. Insta supports one minute video only..how to apply now? ?